Slow views or Speed views, your choice! My views are ad-se?nse safe. 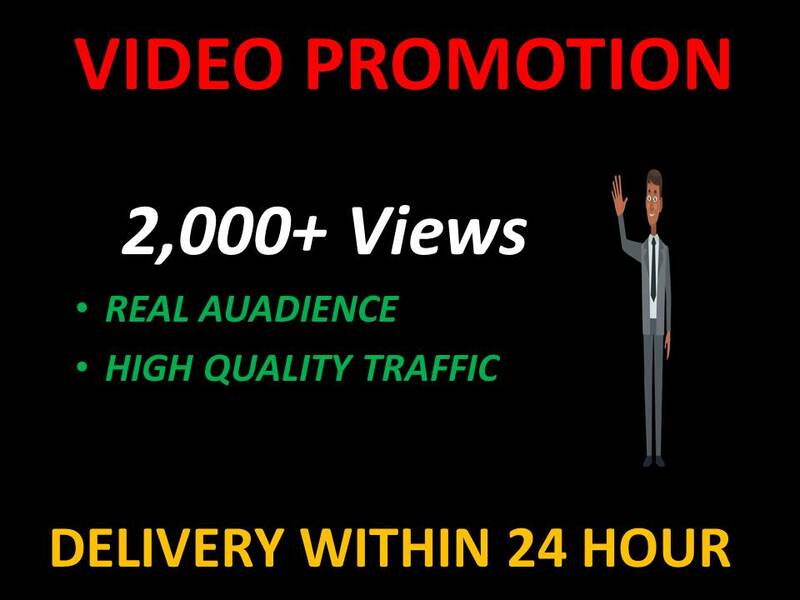 Get Youtube Promotion on your Video is ranked 5 out of 5. Based on 96 user reviews.